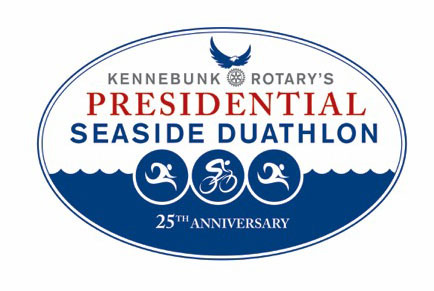 Kennebunk Rotary Club was founded in 1925 and sponsored by the Biddeford Saco Rotary Club. The Club has been working tirelessly for almost 100 years to make our community and the world a better place. Rotary Park, sponsoring a High School Rotary Club (Interact), rebuilding a school and supplying clean drinking water for a community in Guatemala are just a few of our successful projects. A Rotarian is part of a worldwide organization promoting peace and understanding throughout the globe. In 1988 Rotary started a project to eradicate polio. Partnering with the World health Organization, the Rotary Foundation (Rotarians) with support of the Bill & Melinda Gates Foundation the Polio is very close to achieving our goal, but there is so many other projects that need to be completed. Serve above Self is the Rotary motto and the Kennebunk Rotary Club members live out that motto on a daily basis.